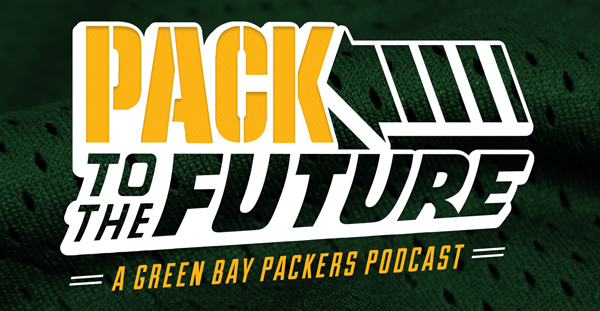 The guys discuss a bad Hundley performance – and the Packers QB options moving forward, a solid defensive performance – or maybe a poor Ravens offense, and the Packers playoff chances – or lack thereof. Jeff Hartman of Behind the Steel Curtain joins to help break down the Steelers side before the guys do a little game preview of their own. Oh, and Jon ends the show with an incorrect movie reference, so stick around! Make sure to give Pack to the Future a review on iTunes and follow the guys Brian, Dusty, Jordan and Jon on Twitter. Check PackersTalk.com for a variety of Packers podcasts and follow Packers Talk on Twitter, Facebook, or subscribe over at iTunes. This entry was posted in Pack to the Future, Packers 2017-2018 Season, Podcasts, Seasons and tagged 2017-18 season, Baltimore Ravens, Brett Hundley, Green Bay Packers, pack to the future. Bookmark the permalink.